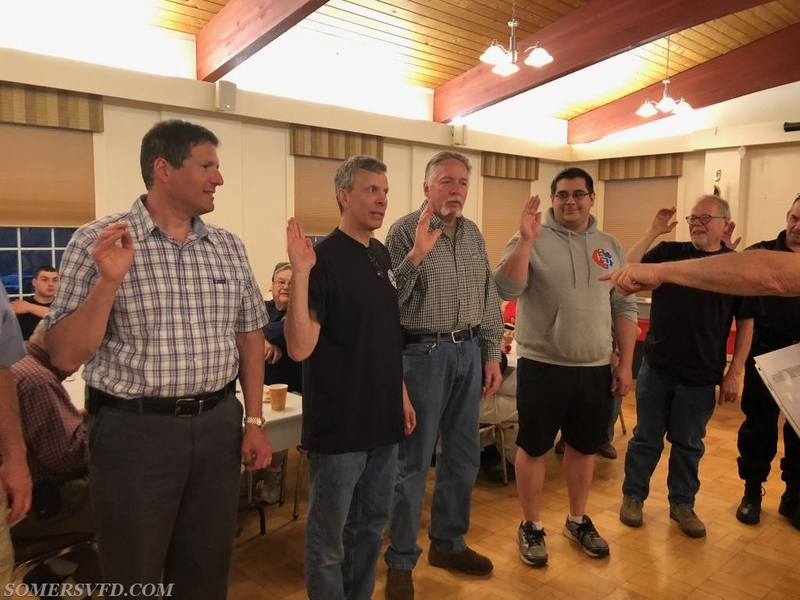 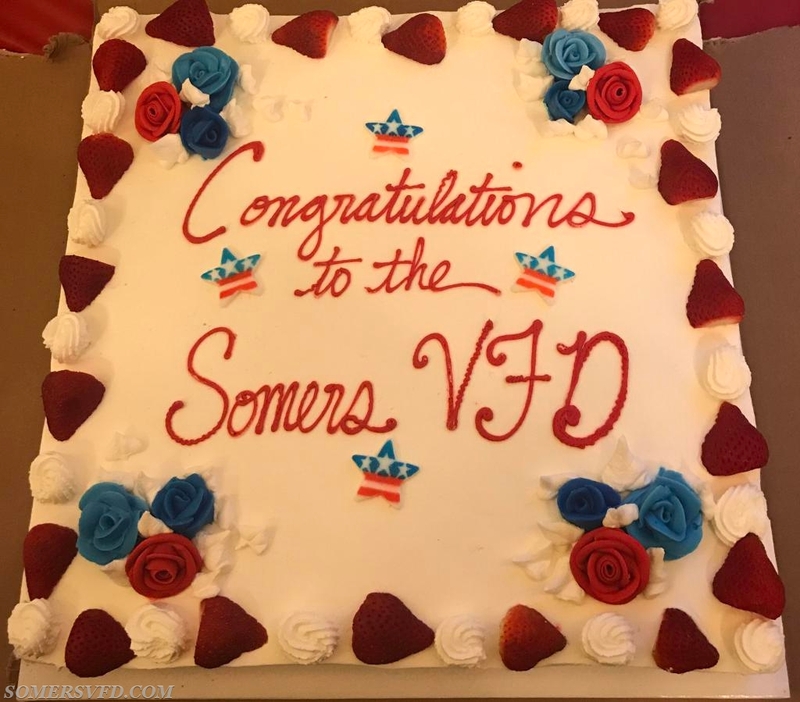 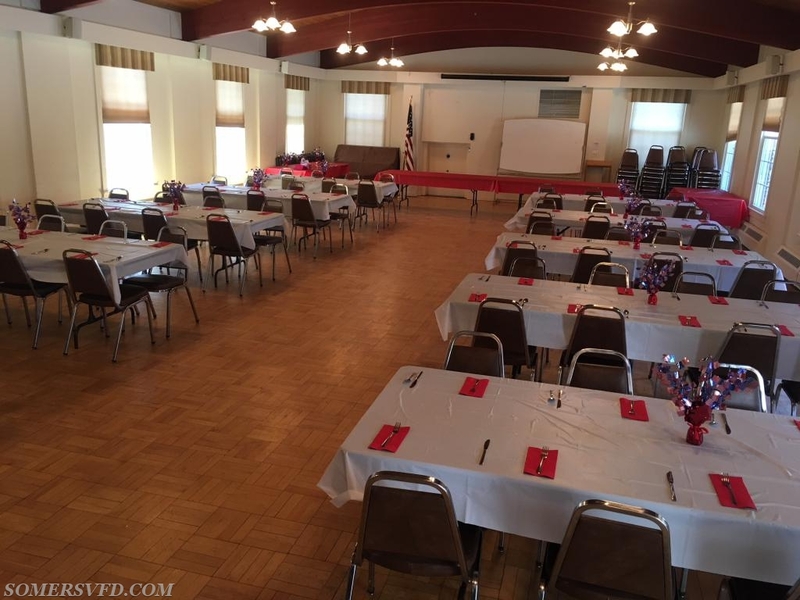 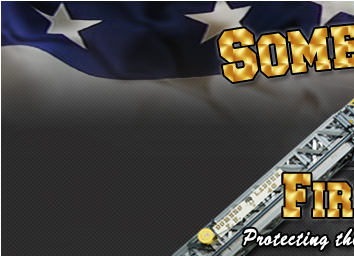 SVFD holds annual Installation Dinner - Somers Volunteer Fire Department, INC. 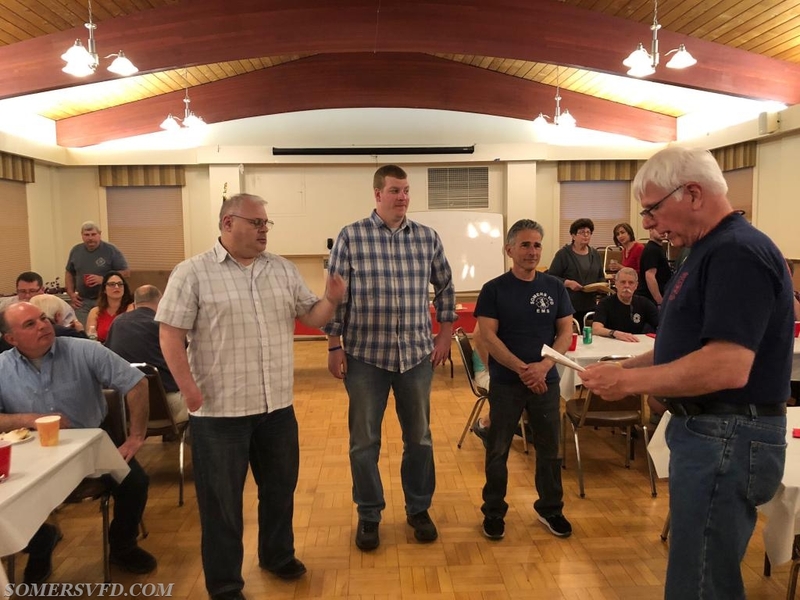 The SVFD held it's annual installation dinner at the Amawalk firehouse on 5/1/2018. 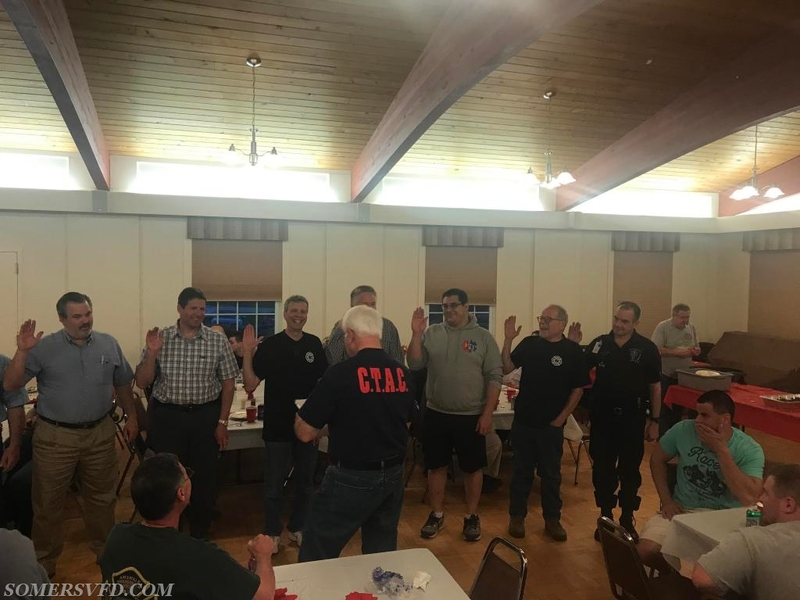 The new slate of Chief, Line and Executive officers were sworn in and fed a sumptuous meal. 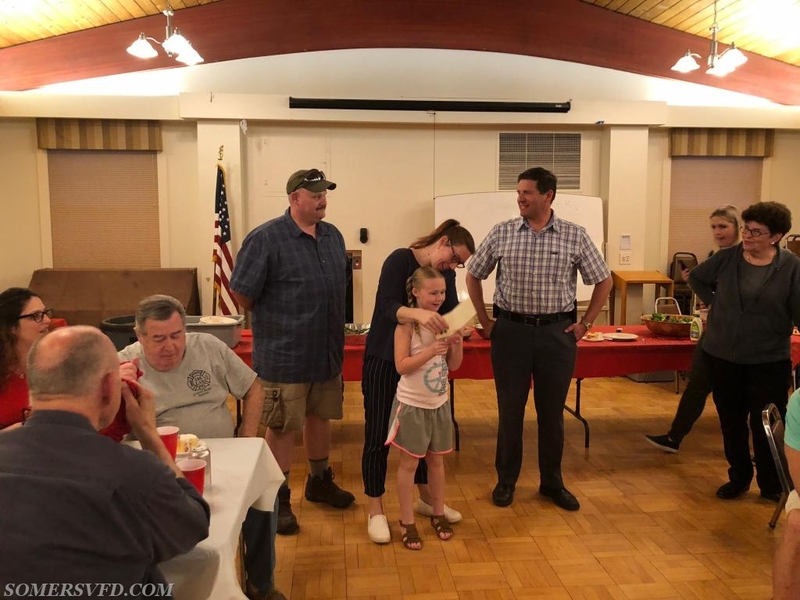 Our outgoing chief and his family were presented with a gift thanking them for the years of dedication to our town. 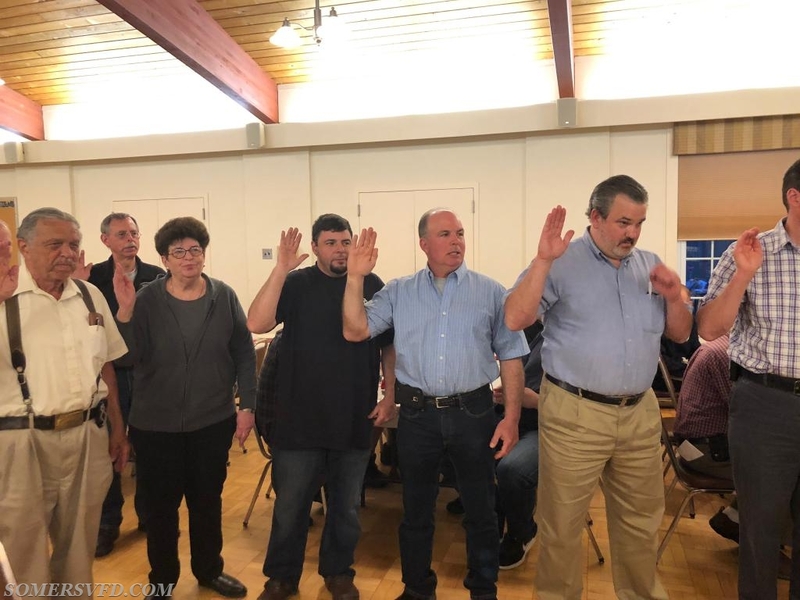 Good luck to all the new officers in 2018-2019. 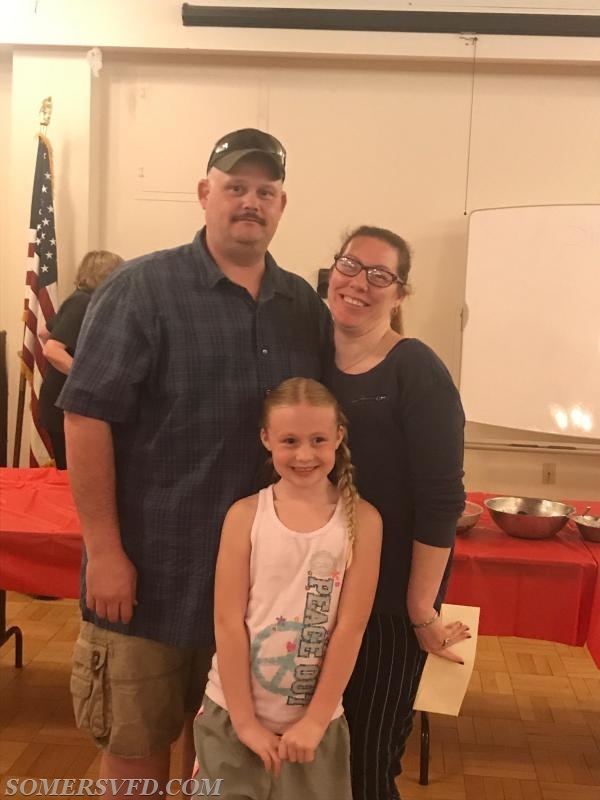 The ex-Chief and his family.